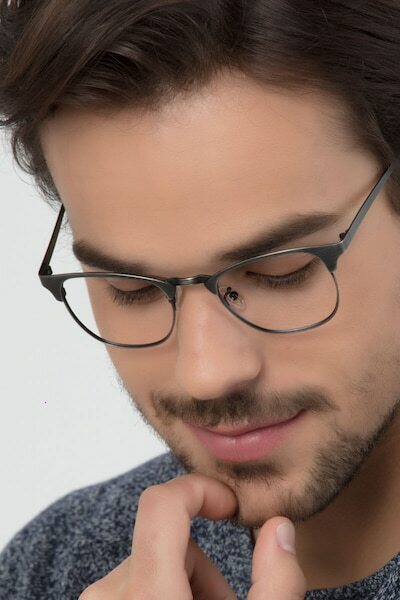 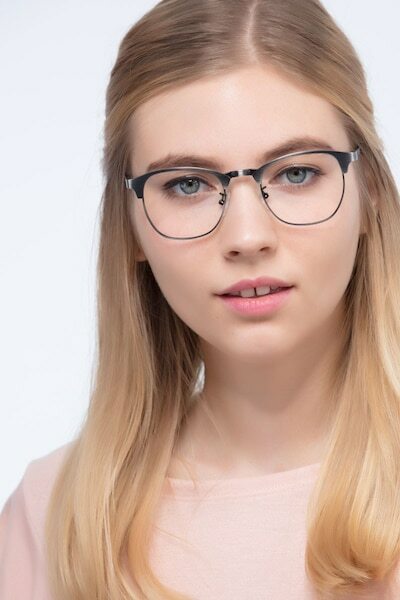 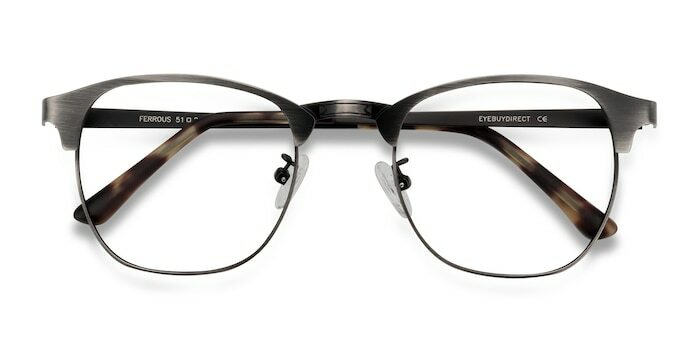 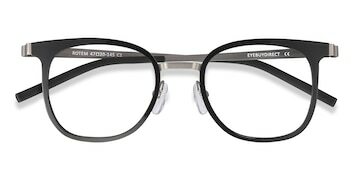 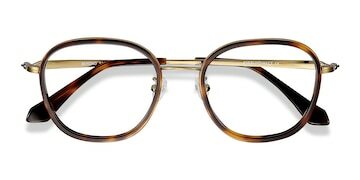 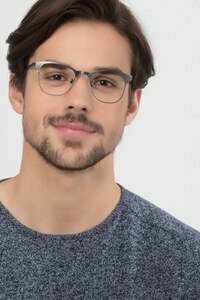 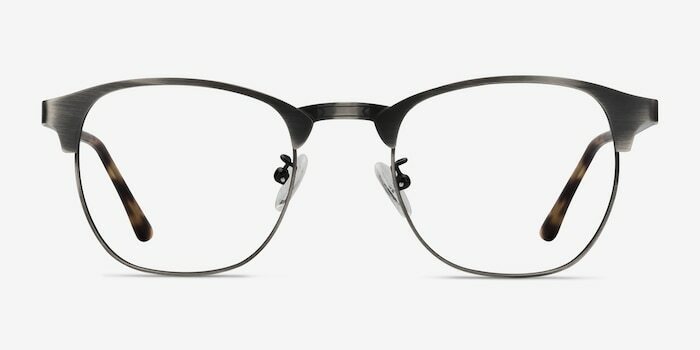 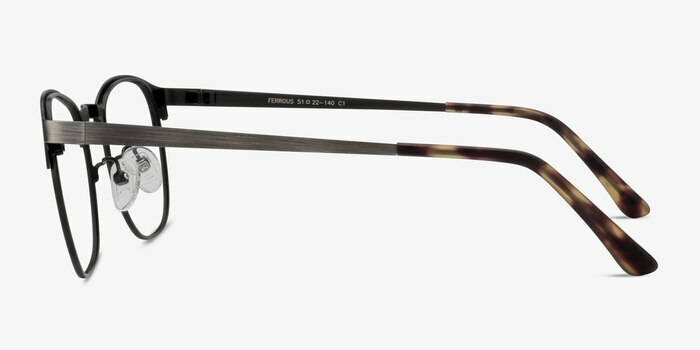 The square shape means this hipster-inspired stainless steel frame is super trendy. 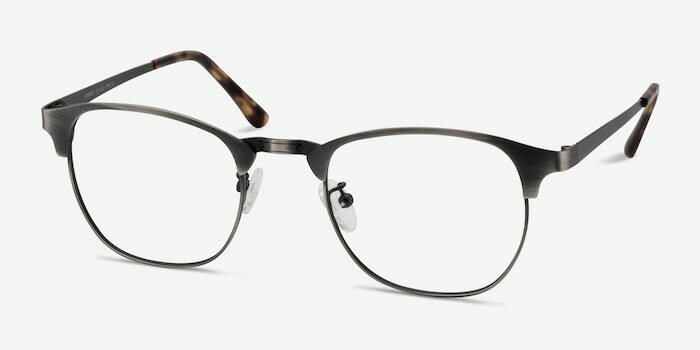 The aged metal finish not only looks great, but also delivers extra durability with a vintage look. 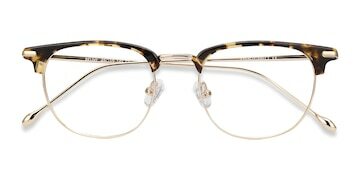 Its embellished nose bridge adds a finishing touch to this quirky piece.